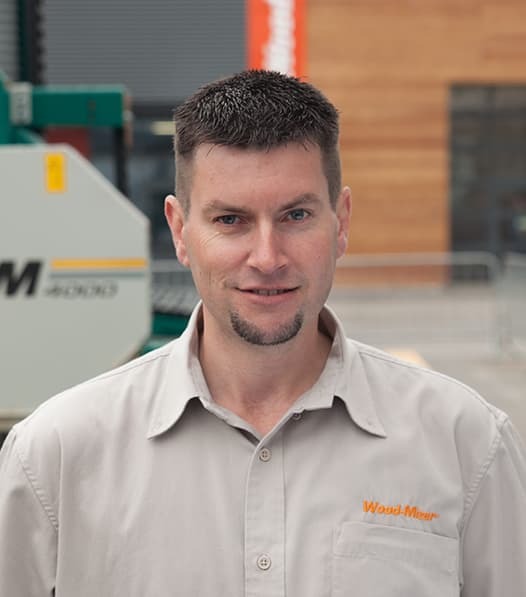 Hi, I'm Dave Biggs, General Manager for Wood-Mizer UK. 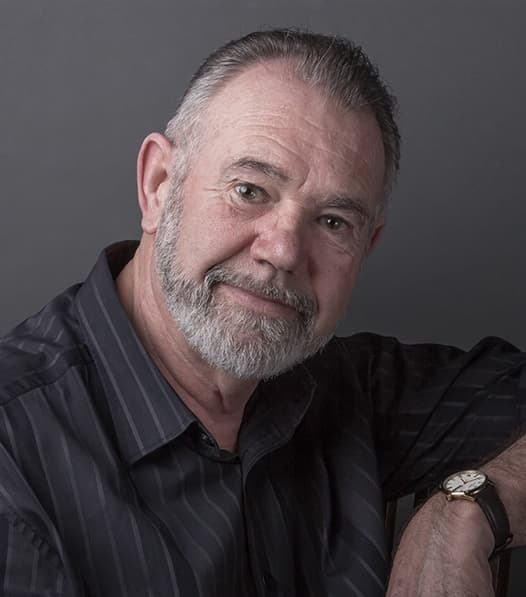 My team and I are here to assist you to reach your sawmilling goals. We want you to get the best out of your mill and we are always happy to talk to customers. Many issues can be rectified over the phone, and if you need parts, we hold a large stock at our office. We have a strong technical team based in Yalding and agents in throughout the UK. If you would like to start sawmilling and have some questions, there is a lot of information here on the website to help you make informed decisions, but don't hesitate to give us a call. If you would like, we can always set up a time for you to visit our office and get hands-on with our demonstration sawmills. As well, you can see us at shows throughout the UK during the year. Dedicated support is vital to many of Dave’s customers, who depend on their sawmills to earn them an income. 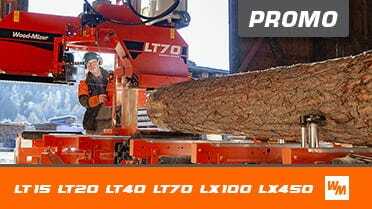 Many are mobile sawyers that have very well established businesses. Some customers cut and sell custom construction lumber to local builders quite successfully. 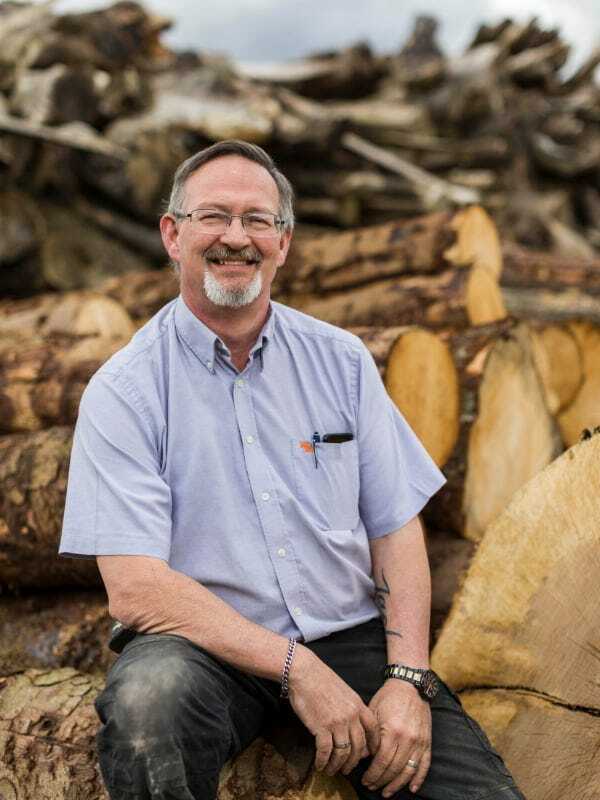 Dave shares that more tree surgeons are seeing how a sawmill can complement their existing business, diversifying their options after removing trees past simply chipping them or producing firewood. Woodlot owners, which include many farmers, are also finding that they can produce timber for their own needs by utilizing their existing resources. Woodworkers also like having a sawmill in their workshop, as they can cut only exactly what and when they need it. Dave and his team are available Monday through Friday at their office in Yalding, Kent to help with orders of parts and blades, troubleshooting issues, as well as preparing quotes for new equipment purchases. Common spare parts and blades are kept in stock in their warehouse and orders are shipped for next day delivery. Delivery by 9 am the next morning is also an option for parts or blades that need to arrive in a hurry. Dave encourages customers to call the office if they run into any problems with their sawmill or cutting. Most issues can be diagnosed over the phone and needed replacement parts shipped out right away. 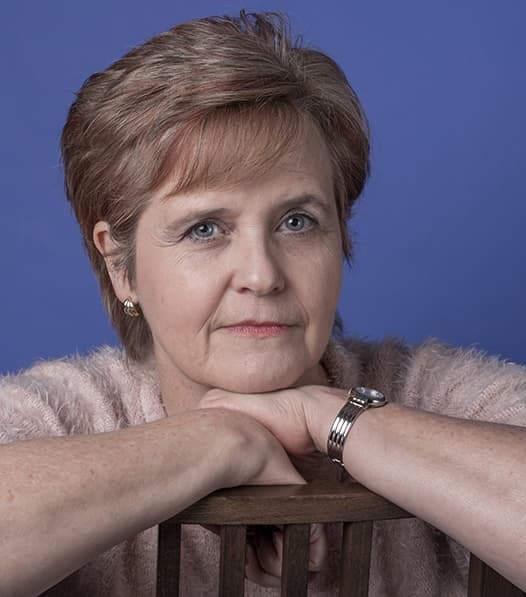 Agents throughout the UK also bring professional, more localized service and support for customers in those areas. If needed, Dave or one of the agents can make a personalized service call to a customer to take care of a specific issue or simply to do an overall tune-up on the machine. Dave generally tries to schedule several service calls at the same time so everyone saves on the travel costs.